Google has been penalizing various websites for various reasons. 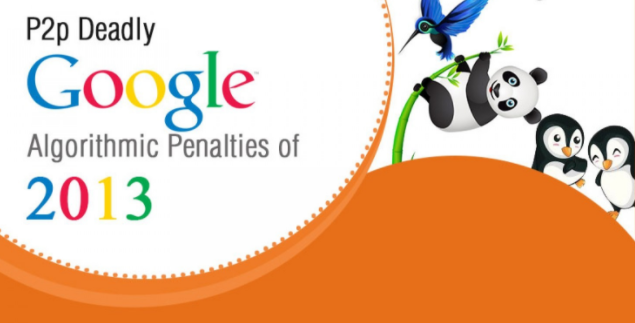 From Panda, Humming Bird to Penguin Algorithm, Google has shown algorithmic penalties of 2013 over net. Lets see on the below infographic how was the year 2013.